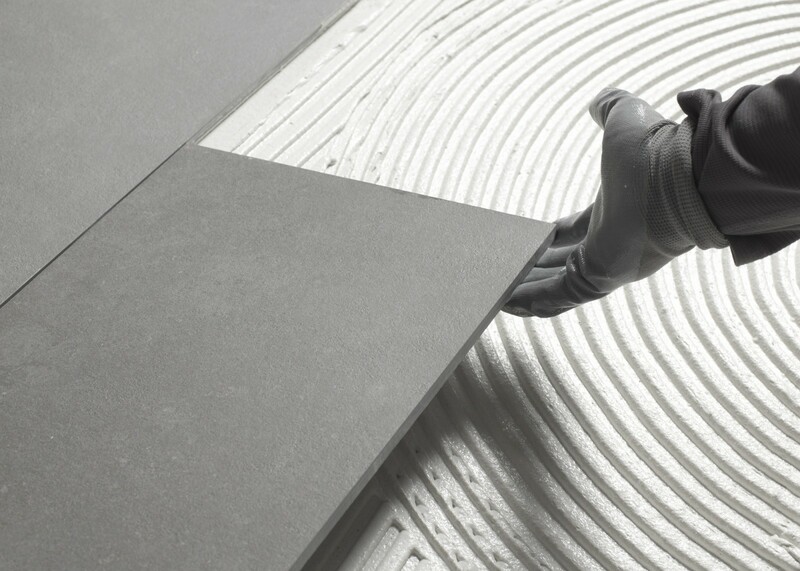 Cement and resin based products for fixing ceramic and porcelain tiles vertically & horizontally as well as joint grouting. 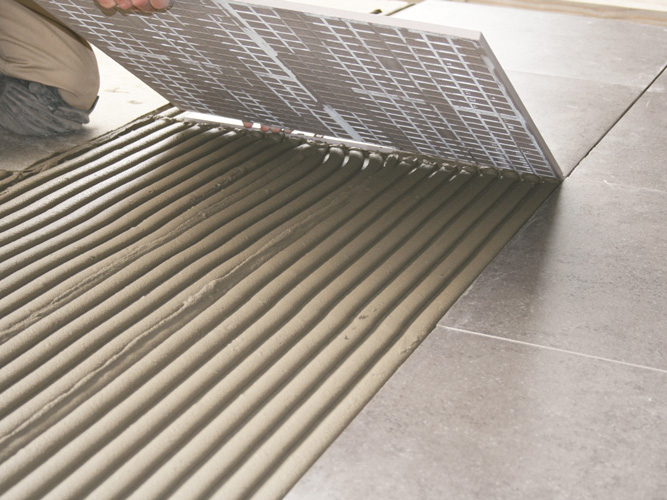 Fixing all kinds of ceramic and porcelain tiles permanently. Grouting all kinds of ceramic and porcelain tiles permanently. Designed to resist the highest chemical attack environments.